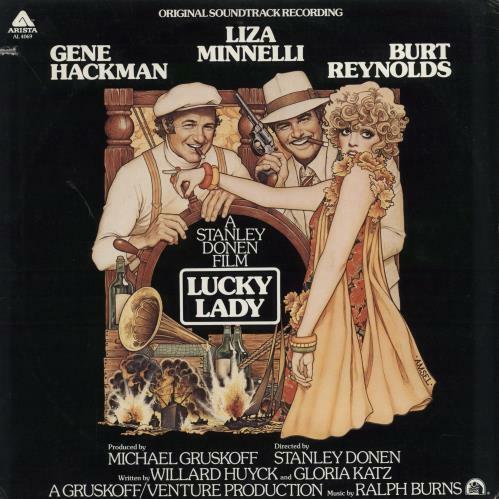 ORIGINAL SOUNDTRACK Lucky Lady (1976 US 12-track LP, featuring music from the soundtrack to Stanley Donen's film. 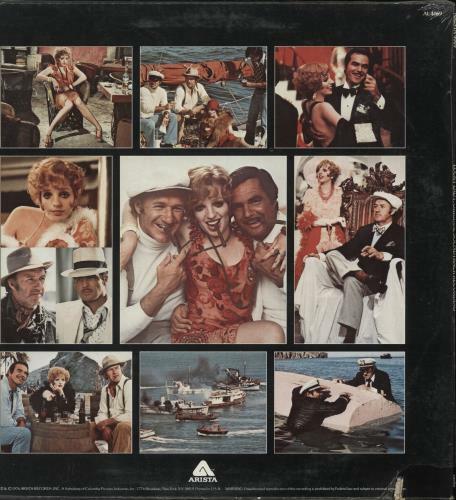 Includes Kander & Ebb's title song & While The Getting Is Good performed by Liza Minnelli, plus recordings by Bessie Smith &...Burt Reynolds! The pasted picture sleeve is still in open shrink with the rare hype sticker attached & a small deletion saw-cut. The vinyl appears barely played AL4069).